With Swae Lee riding the wave of the hit-single "Unforgettable" right now, Rae Sremmurd just kicked off the SremmLife 3 wave. They announced the new single earlier this week and now, the brothers return with their first single off of the album "Perplexing Pegasus." It no doubt keeps up with everything the duo have been known for: high energy bangers. The production has a low-key trap tone from Mike WiLL Made It that still bangs heavily. It's definitely a great introduction to what's to come for the young hit-makers. SremmLife 2 produced the multi-platinum "Black Beatles" featuring Gucci Mane. 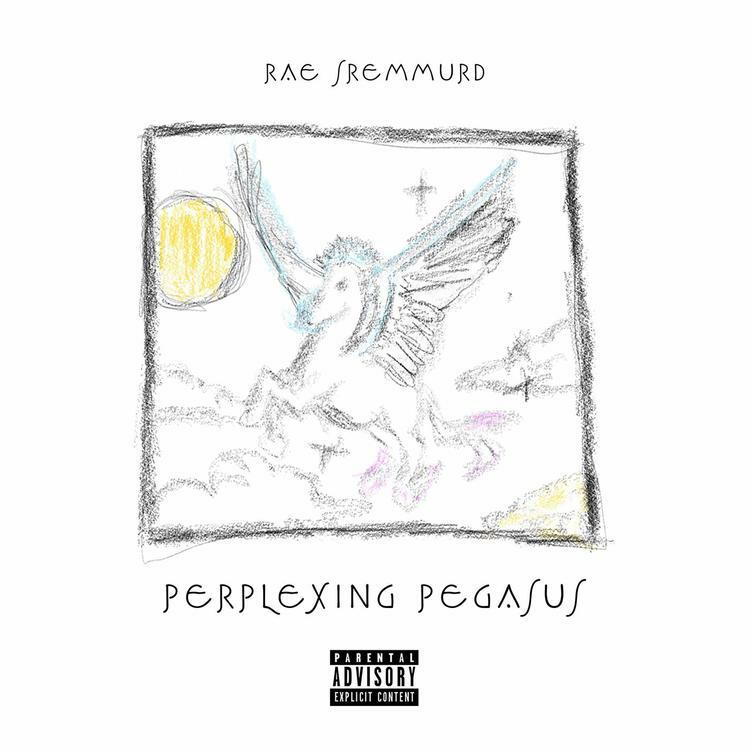 With SremmLife 3 on the way and "Perplexing Pegasus" just out, there's no doubt that there will more success for the duo in the near future.